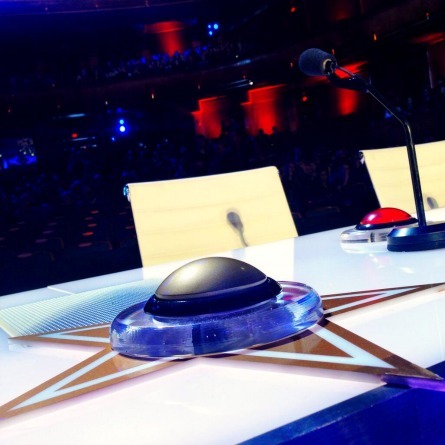 Live at Radio City Music Hall 2014 – AMERICA’S GOT TALENT Season 9 Episodes 20 & 21 “Semifinals: Week 2 RECAP – from Wednesday, September 3, 2014 – The second week of live Semifinals performances at Radio City Music Hall in New York City is underway and the results are in! On the last night of the semifinals, the 12 remaining acts feel the pressure like never before. Tuesday’s performances brought the judges and the audience to their feet throughout the show and now 6 will be eliminated. First up for eliminations are AcroArmy and Baila Conmigo – the first act that will move on to the Top 12… AcroArmy! Second up for eliminations are Emil & Dariel, Kelli Glover and Wendy Liebman – the second act that will move on to the Top 12… Emil & Dariel! Third up for eliminations are Mat Franco and Jonah Smith – the third act that will move on to the Top 12… Mat Franco. Fourth up for eliminations are Quintavious Johnson and Jaycob Curlee – the fourth act that will move on to the Top 12… Quintavious Johnson! 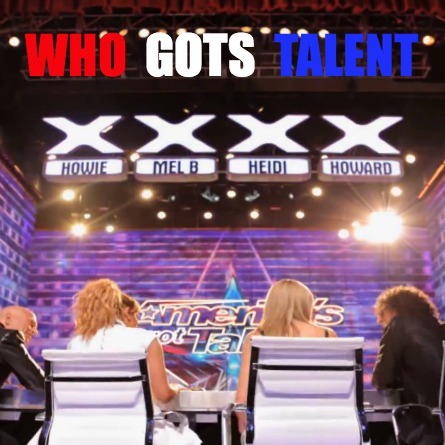 The acts up for the Snapple Save are Christian Stoinev, Blue Journey and Smoothini – America saved… Blue Journey! The acts up for the Judge’s save Smoothini and Christian Stoinev – the judges saved… Christian Stoinev to appear in the Top 12 next week!